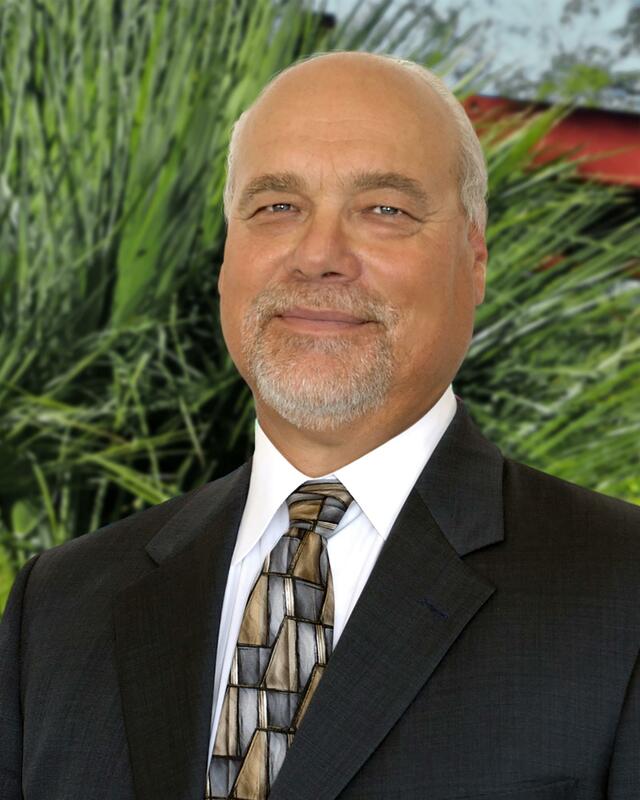 The Cathedral City Chamber of Commerce along with presenting sponsor Jessup Auto Plaza, is hosting the annual State of the City Address, Tuesday March 21, at the Double Tree Hotel, located at the corner of Vista Chino and Landau Blvd., in Cathedral City. Mayor Stan Henry will be delivering the State of the City Address along with presentations from members of the council. Registration begins at 11:30am. The event begins at noon, with the State of the City Address following at 12:30pm. Luncheon is $45/person for Chamber Members; $50for guests. For those interested in the State of the City Address only, seating is available at 12:30pm, and is free and open to the public. Online and phone reservation deadline is Thursday March 16th at noon. 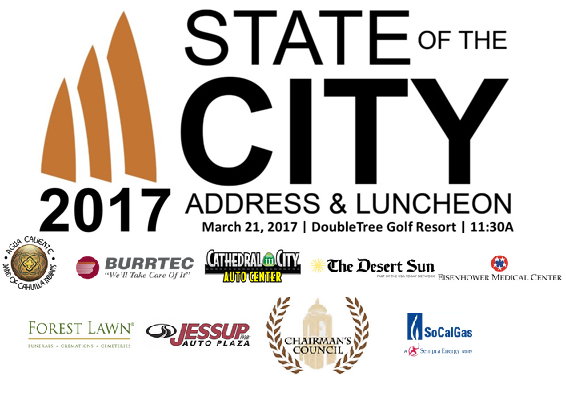 Business sponsors, to date, for the State of the City Address include Jessup Auto Plaza, The Agua Caliente Band of Cahuilla Indians, Forest Lawn Mortuaries-Cathedral City, Burrtec Waste and Recycling Services, Southern California Edison, the Desert Sun, Desert Regional Medical Center. For more information, contact the Chamber of Commerce office at (760) 328-1213 or visit the Chamber website at www.cathedralcitycc.com .